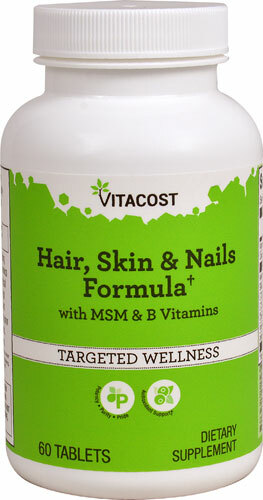 I've switched to the prenatal vitamin so my growth now is dependent on how I treat my hair. 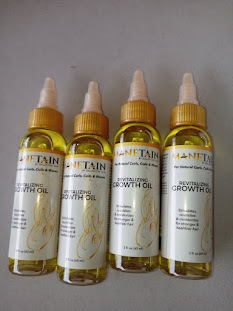 My hair grows regardless of what I take; what matters is the way I cleanse and treat the hair. Over the weekend, I used the aztec Indian Healing Clay to detox my hair and scalp. That was an amazing experience and as a result, I'll be using the bentonite clay once a month to ensure a clean scalp and alternate it with the ORS aloe creamy shampoo. 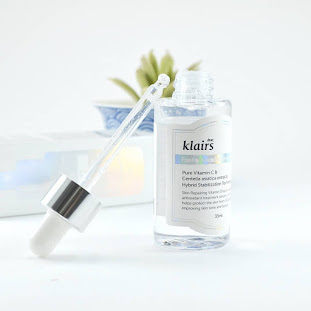 I'll be using hiar serums too to facilitate moisture retention too. As for deep conditioners, I have 3 to use up and I'll be incorporating more to allow my hair flourish. I'll be back with the wash routine video during the week. I have to be frank and say that I'm nervous about not using hair growth vitamins like I psyched myself to do Lol. I switched to a new hair dresser and she managed to fix a weave for me. The hair style didn't take long to install and I'm glad I got a new person to do my hair. Sometimes, familiarity indeed breeds contempt. This stylist just got me snatched and I loved it. After about a week, my scalp began to itch and I didn't know why. The itching got worse and I had to take down the weave. That's when I saw the extent of the reaction. I couldn't touch my hair nor scalp until the next morning. 1. Shampooed with tea tree shampoo and butterflygh shampoo as both have essential oils to soothe the scalp. 2. Conditioned with VO5 conditioner and rinsed out. 3. 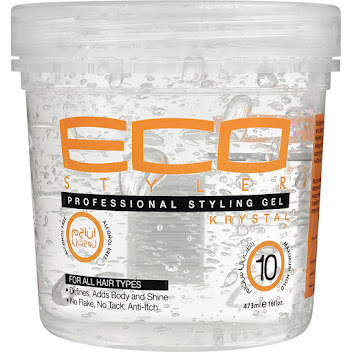 Massaged the scalp with ESO scalp oil. Next day, I did a hair rinse with guava water and applied the scalp oil again. I covered with conditioning cap and slept with it. Next day, the itching was slightly better so I did another rinse and oiled the scalp again. This is the worse reaction I've ever had! We are already done with week 1 of the New Year and for me, that's 1 week of thedges 24 weeks of mane choice manetabolism Plus. No break out yet. I take 2 a day as directed, drink as much water as I can and eat as much as I can. The first change is thickness. I'm hoping it continues until the challenge is over. For week 2, I'm expecting more thickness. I know it might probably take 6 to 12 weeks to see length but I'm all for thickness too. When the hair is fuller, styling is fun than sparse hair Lol. I don't expect any pimples popping out so I'm relaxed about that. My acne is usually from stress and not cleansing the face frequently. 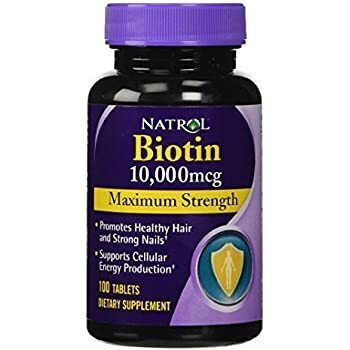 My serum production increases when I take biotin supplements hence I need to up the facial routine too. 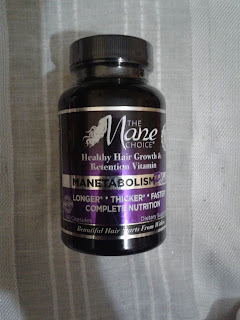 The road to achieving the hair goals isn't going to be smooth sailing but I want to maximize growth as well as retention with mane choice vitamins for the next 6 months. Why 6 months? The average growth I get is 1/2 an inch a month or even less sometimes. 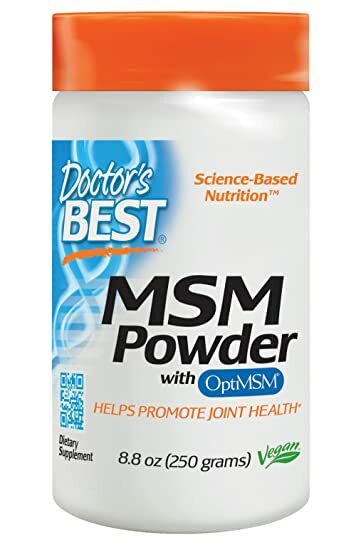 If the manetabolism vitamins works as I believe it to be, I should get at least an inch each month. By end of June, I'm hoping to gain 6 inches give or take.